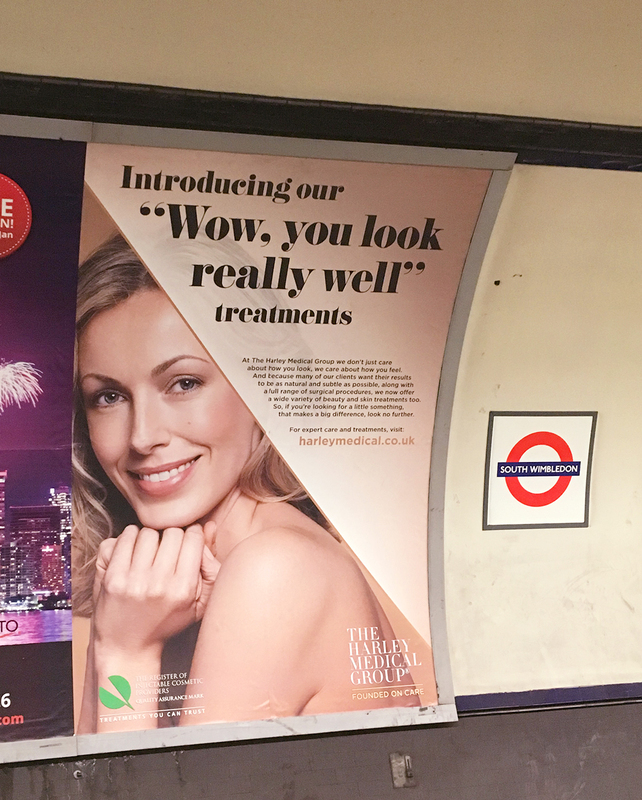 In January, The Harley Medical Group went onto the London Underground for the first time with their new advertising campaign, ‘Founded on Care’. The adverts appeared on over 100 large posters visible from the station platforms, throughout the London Underground network. The posters appeared for two weeks in January and due to their initial success, they have just returned at a further 110 sites until 13th March. This is a great opportunity to raise the awareness of The Harley Medical Group with over 3.5 million people using the underground daily. These advertising posters are visually impactful and promote The Harley Medical Group’s laser and skin treatments. Since The Harley Medical Group launched the campaign, they had their highest month of enquiries since January 2014 with their London clinics seeing growth of over 25% compared to last year. For more information see www.harleymedical.co.uk.